I have decided to name him Columbus. Check back to see how he looks in the coming months. 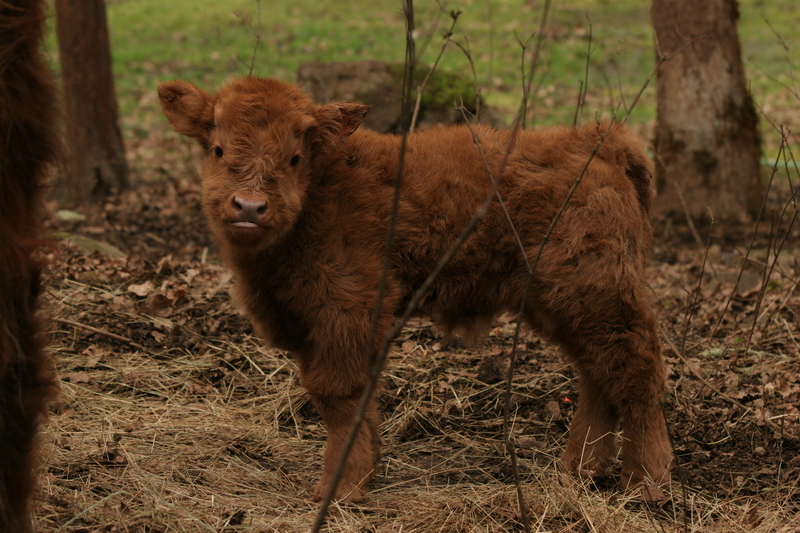 This young bull calf of 2014 is very cute and we are pleased to see how well he feeds. 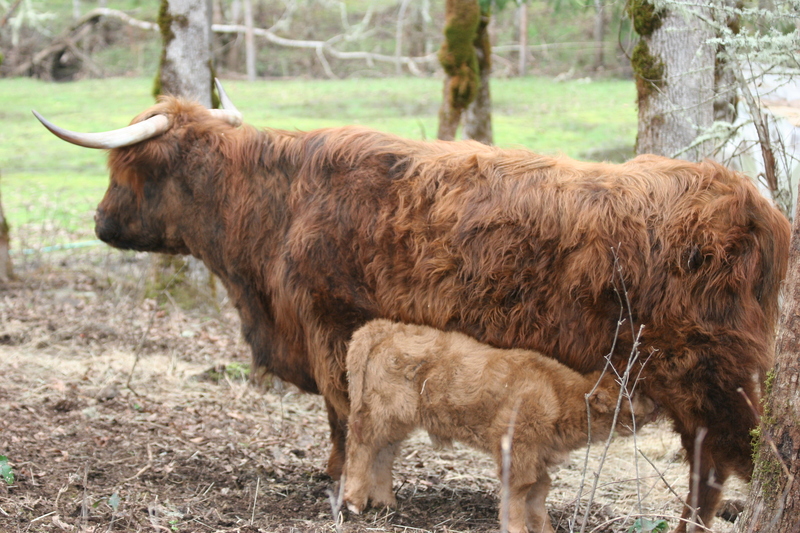 His mother, Tranquil Star, is a very good mother and stays close to her calf at all times. We haven’t quite named him yet. He will most likely be for sale in the fall. 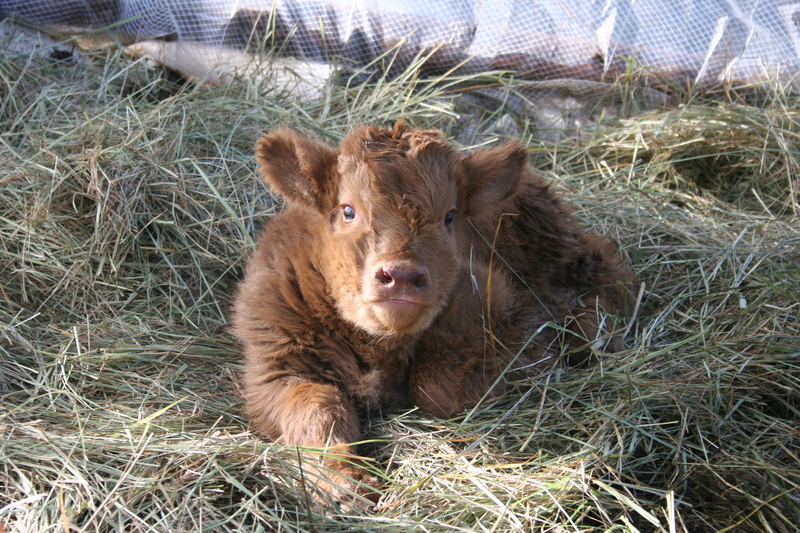 This is our first calf of the season here at Greenfamily Ranch. 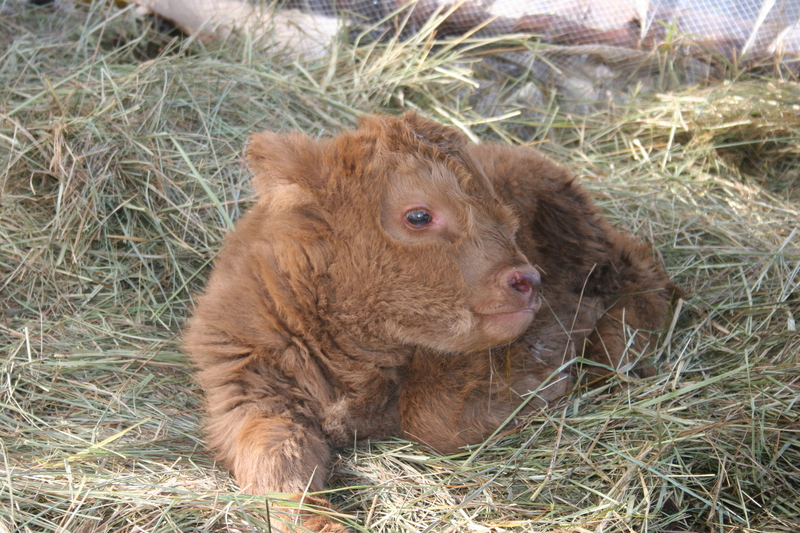 It was born on the 6th of Feb. in one of the worst snow and freezing rain storms in recent memory. 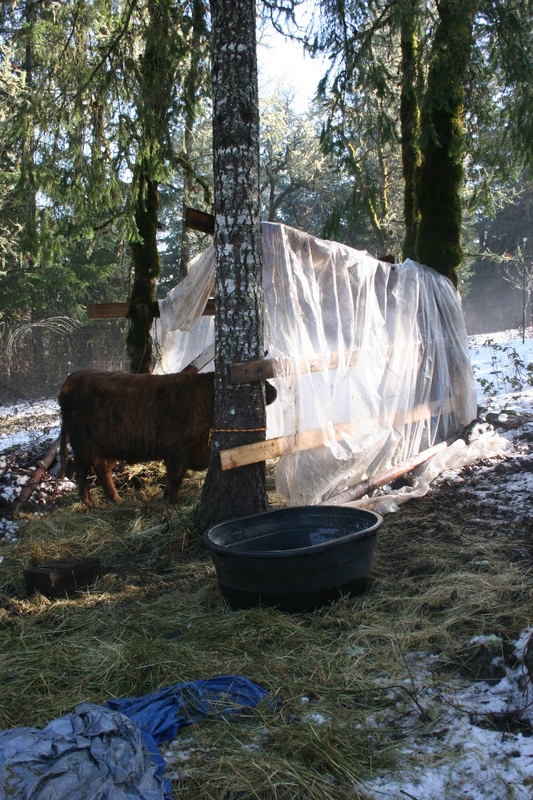 I first built a fire for the poor little fella and then decided to make a temporary shelter for it in the trees. The picture was taken the following day, after building the shelter. ( see how content and dry he looks). 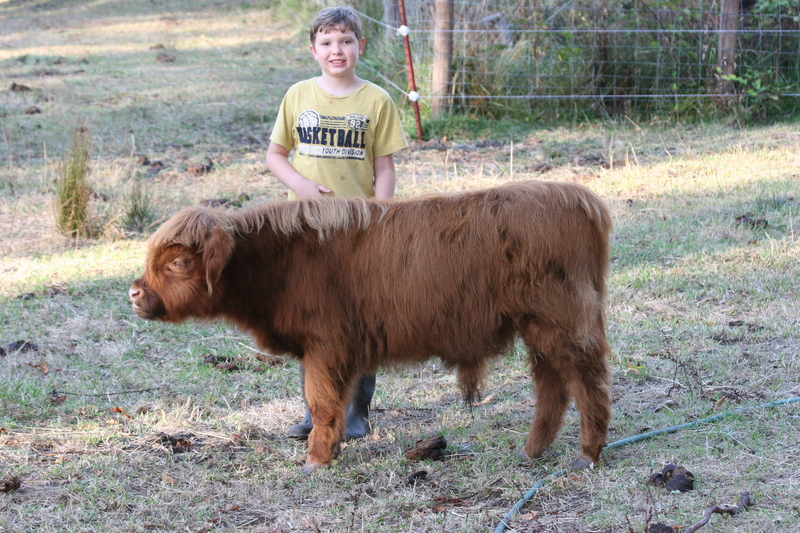 We have not name this young bull yet but have a few in mind. Well folks, It’s been awhile since I’ve posted anything, so my apologies. 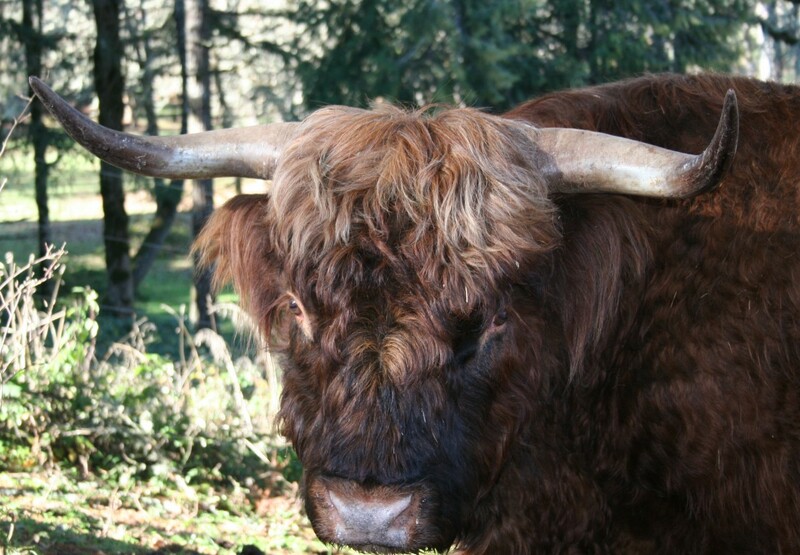 I wanted to write a little about feeding the herd and the difficulties with it, especially when you want to go on a vacation to see your relatives. As you well know we’ve been feeding the Barley fodder for over two months. During December we had a trip planned for Christmas, so we had the neighbor kid all set to feed the animals , which included taking care of the fodder operation. Well the neighbor boy got sick with the flu at the last minute but thanks to his Mom, the operation continued until her son got well. Meanwhile we went on south along with all the needless worrying about if everything will be ok. Well in short I ended up getting sick also, and when we got back the cattle were ok, the only other issue was a little too much water spilled in the fodder area while watering, which created a little too much humidity, which gave me a little mold problem. All in all things were going ok until I went to order more barley, the local feed store was out and ended up not getting any for weeks. This put a large gap in my fodder operation and forced me to start looking for other sources for barley. I called all the local feed stores in the Eugene Springfield area and found that there was very little in supply and of the supply, it was more money than I wanted to pay. I started scanning all of craigslist and finally found a farmer in Toledo WA. 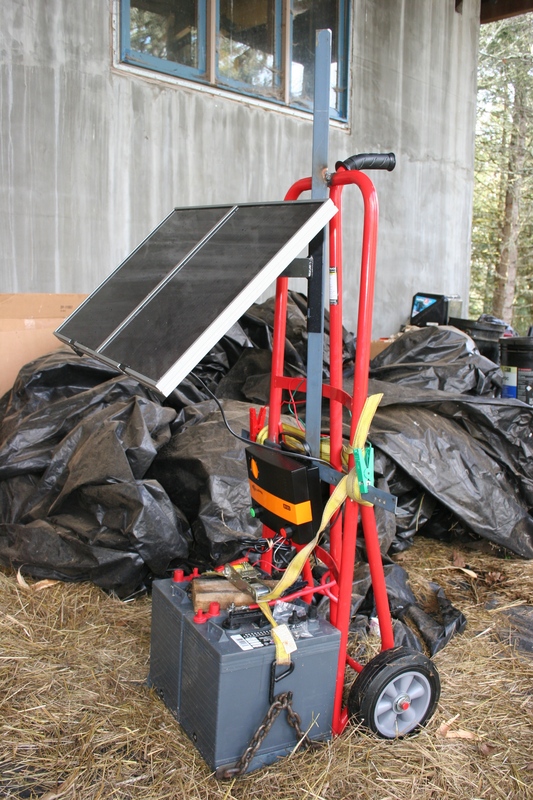 that was selling it for half the cost of what I was paying, the only problem was that I needed to buy it in 1 ton tote bags at a time and I could not see using that much at a time. 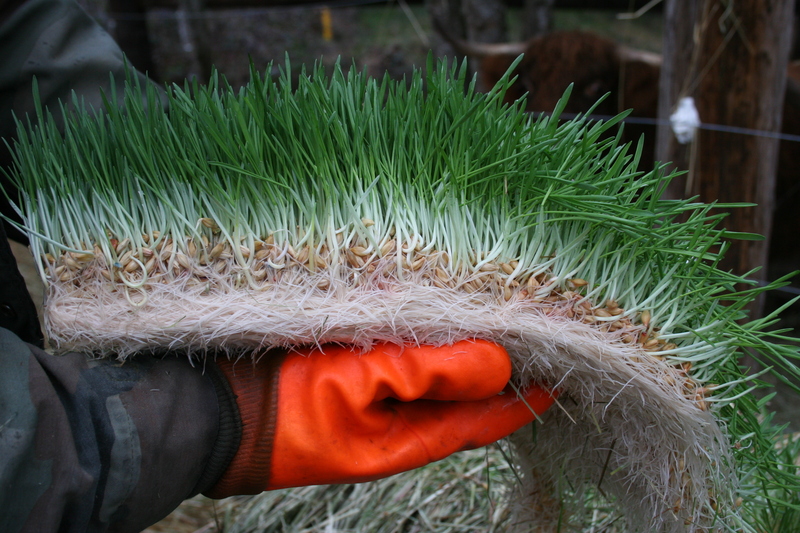 Luckily I reached out to a fellow friend that was growing fodder also and we decided to go halves on the quantity. My friend and I also needed to store this in rat proof containers that could also be moved around, so back to craigslist we went and ended up buying some food grade barrels with clamp top lids. So to make a long story short, we are back in the fodder business with a lot better supply and a lot better price! Things I’ve learned through this: ” Cast all your cares upon the Lord and all these things will be added unto you!” in other words, stop worrying! Also, Having a network of friends has been a tremendous help in my life! You never know when you will need to call on a friend. This is the final product of our Barley fodder operation. 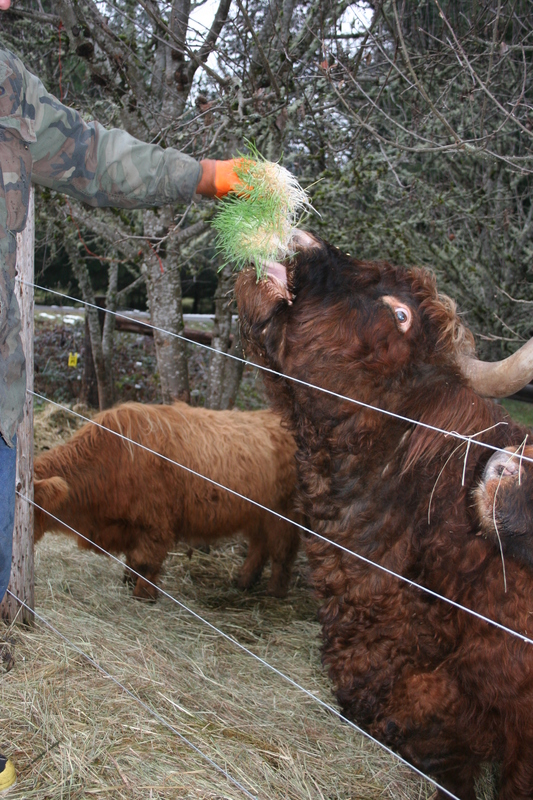 The pictures are of fodder that has taken about ten days to grow and of Talisker reaching for a bight of it. The cattle absolutely love this stuff. I have been feeding it from outside the fence just for precaution because the cattle are a little too friendly when I have this Barley Fodder in my hand. I hope to see a little improvement on body conditioning with the use of Barley Fodder.